Not only did Popeye grow big and strong, we’re willing to bet he was largely disease-free. 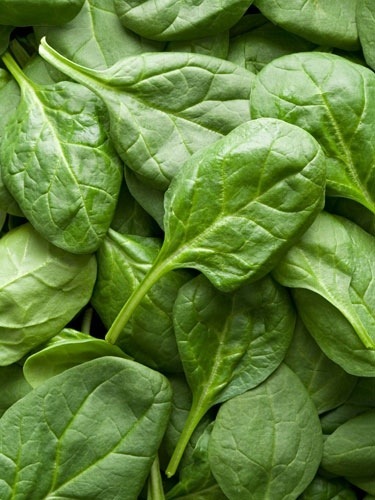 Dark-colored fruits and veggies — spinach among them — are the best way to get provitamin A carotenoid, which converts to vitamin A in our bodies, and helps to keep the digestive system as spotless as you’d like your kitchen floor to be. Forberg suggests non-animal foods for Vitamin A because unlike meat and dairy sources, they contain the vitamin in a form that carries no risk of becoming toxic within the body.